Wireless Local Area Networks (WLANs) offer the flexibility to work from more locations, boosting productivity for employees, on-site partners, contractors, and guests. At retail and professional settings, such as cafés or clinic waiting rooms, WLANs enhance customer experience and satisfaction, increasing sales and loyalty. 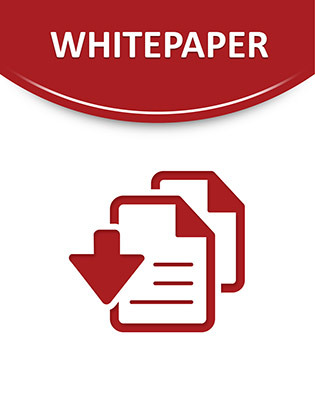 WLANs can also offset the costs associated with deploying a wired infrastructure. Read this brochure for an overview of these four important points.